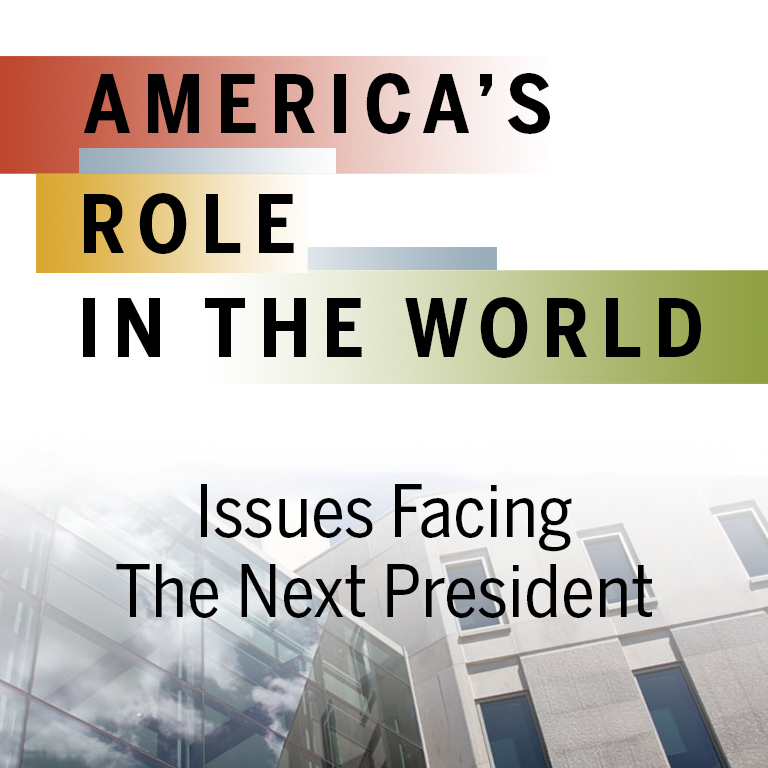 The next President will face a momentous set of global challenges when he or she takes office in 2017. These include both pressing foreign policy and security issues and strategic challenges. Issues that are likely to command the attention of a new President include: how to address the spreading turmoil in the Middle East driven by the rise of ISIS; the effort to contain Iran’s nuclear weapons capability, and how to adapt last century international institutions to meet the global challenges of the present century, ranging from nuclear proliferation, to the growing risk of cyber attack, and political and economic inequality around the world. How these policy choices are framed in the next few months will shape public opinion and, as a consequence, available policy choices for a new administration. The conference aims to reflect the tradition of non-partisan support for American engagement in the world, embodied by conference co-conveners, Congressman Lee Hamilton and Senator Richard Lugar and hosted by Ambassador Lee Feinstein, Dean of the School of Global and International Studies. The conference will bring together scholars, practitioners, and journalists to identify and debate issues of critical importance to the country from a variety of perspectives.